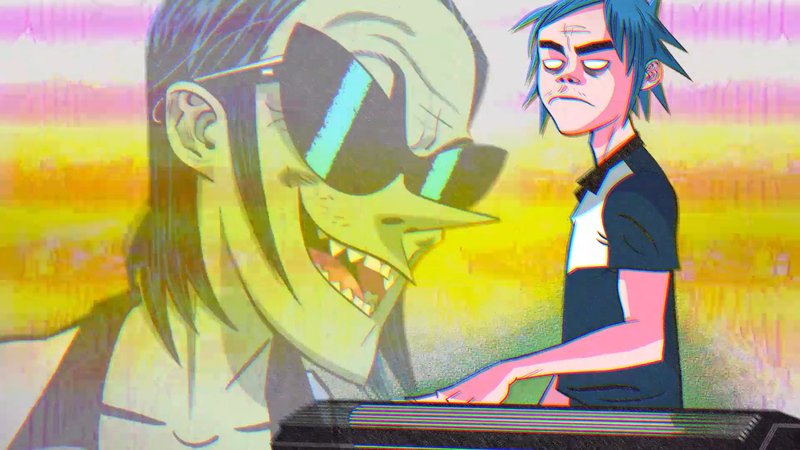 Continuing our collaboration with Gorillaz, we are proud to present “Tranz”, the second video from their latest album “The Now Now”. 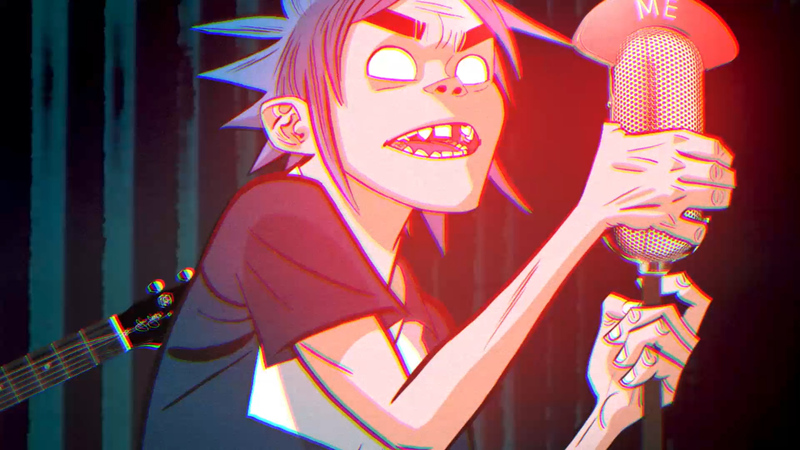 Nicos Livesey and Blinkink teamed up with Gorillaz director/co-creator Jamie Hewlett to create the world’s most famous virtual band’s first ever performance video. They captured the band performing against green screen, then supplemented it with analogue FX mixers and some mind-bending mixed-media animation. 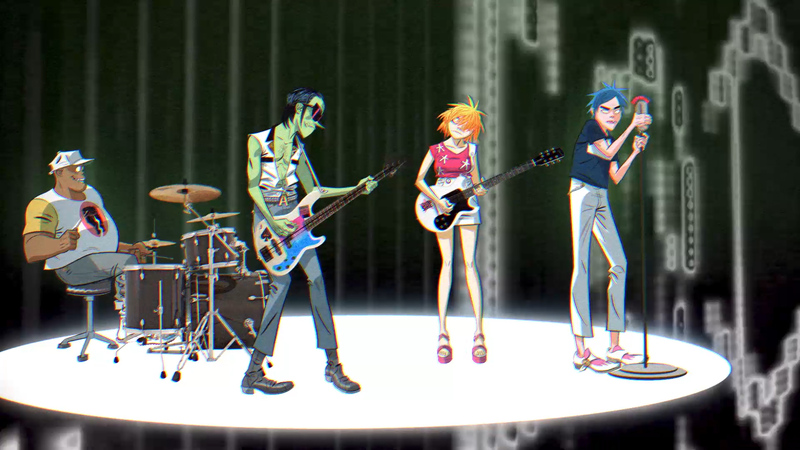 The video was produced with friends at Eddy, working in their Parisian animation studios.